Went with our friends to the Shanghaied room. It was so good that we booked another Escapology room right there and then! Don't miss out on the fun if you're ever in Vegas! Me and my friends did Shanghaied. Almost finished - just one last puzzle to open the lock to get the final key to get out. It was harder than we expected it to be. 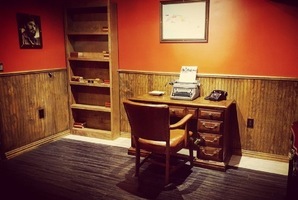 We've done 20+ escape rooms and were very excited to try this company. Did Budapest Express and Shanghaied and thought they were ok, but will not come back to try others. 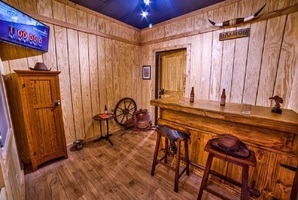 PROS: rooms are very atmospheric, excellent props and backstory, friendly customer service. CONS: All lock and key and combo-lock puzzles, not very intuitive and zero creative edge. 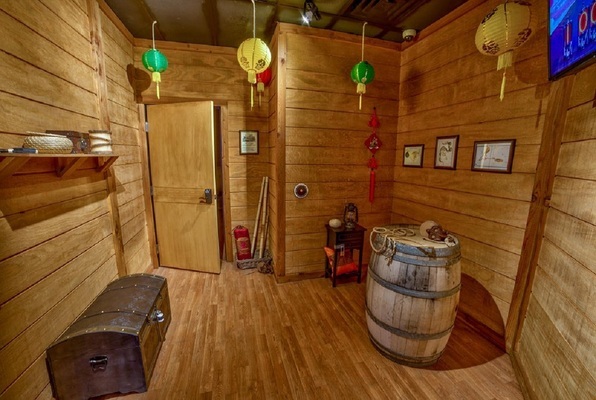 If you're just getting started with escape rooms, it might be fun to do one of their rooms just for how immersive they are, but I feel like after you do one you'll know exactly what to expect in all of them because it's all the same lock and key puzzles, so the only thing that changes is the backstory and props. This was one of the best escapes we have done in Vegas. Just walking up to it, my group noticed how inviting and established this place seemed. We added one person last minute, and they were very accommodating. My group did the Shanghaied room. It was a really awesome immersive room with quality components and interesting puzzles. Seemed like we did a lot of math, but we were okay with that. We escaped with time to spare and then enjoyed talking shop with our game master. Would love to try another room! Escaped Shanghaied and had so much fun, we signed up immediately to escape Budapest Express later that night! Highly recommend Escapology - super fun, very classy and the game masters + staff are incredibly friendly!